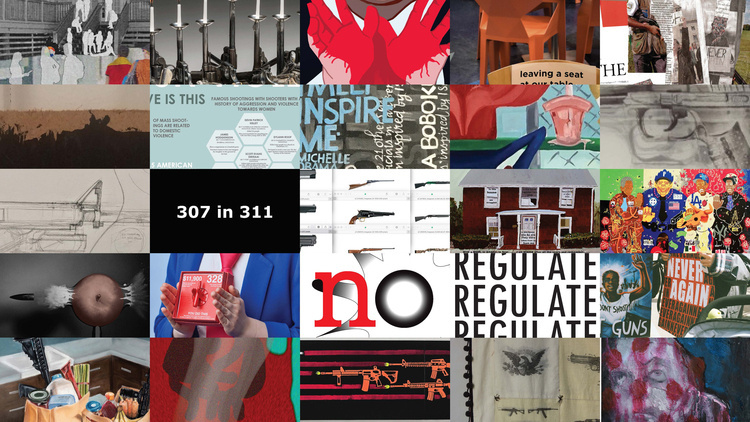 Throughout the year hundreds of renowned artists, designers, scholars and others visit RISD to speak and share their work, and many departments host annual lecture series highlighting discipline-specific topics of interest. Open to the entire campus community—and often the general public, too—these talks, performances, openings and other special events offer insights into the world of contemporary practice and can inspire students to push their work in new directions. RISD Architecture welcomes landscape architect Jane Hutton, whose research looks at the extended relationships of materials in design, examining links between the landscapes of production and consumption of common building materials. Her design research has focused on material flows and urban change and has been published and exhibited in venues in Canada, the US, the UK and China. 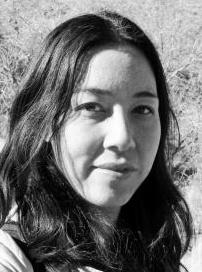 She is a founding editor of the journal Scapegoat: Architecture, Landscape, Political Economy and has practiced with Toronto-based PLANT Architect Inc. as a senior designer as well as with architectural firms in China and Mexico City. RISD's Graduate Commons Speaker Series continues this spring with The Gradual Contemporary: Conversations on Contemporary Art. 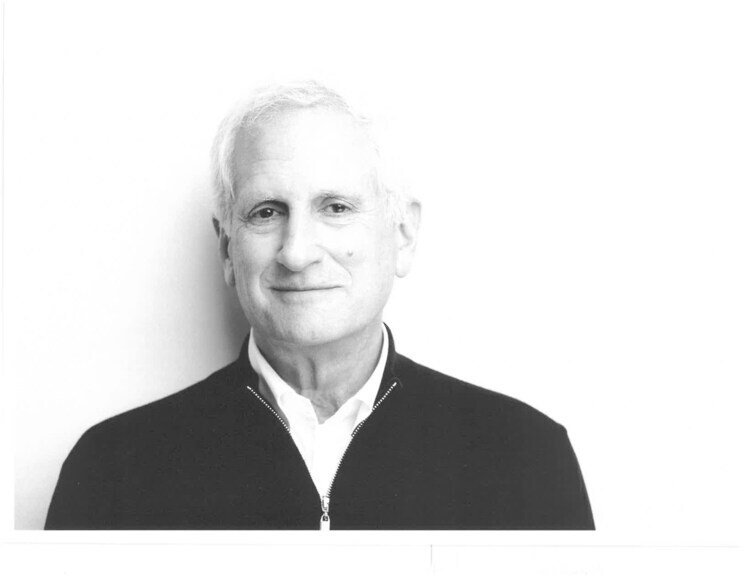 Please join us for Ed Schlossberg's lecture, Art Design Life. Schlossberg has been working all his life to engage simultaneously between and among these three ideas: goals, projects and tools. He will continue to explore this odyssey in his talk. He is the founder/president/principal designer of ESI Design. An internationally recognized pioneer in experience design and audience engagement, he launched his career in 1978 with the design of one of the world’s first interactive museums, The Brooklyn Children’s Museum. Since then, Scholossberg has been at the forefront of design and technological innovation, creating imaginative and unparalleled public experiences that bring audiences together to explore, learn, communicate and collaborate. Under Schlossberg’s leadership, ESI Design has created groundbreaking retail and corporate spaces, museums and multi-player game environments for an array of corporations, brands and cultural institutions. Schlossberg holds a PhD in Science and Literature from Columbia University. Singled out as “a leader in interactive design” by Wired magazine, he has authored 11 books. His artwork has appeared in several solo and group exhibitions and can be found in numerous museums and private collections. Free and open to the public. Event will be livestreamed. RISD Leads presents Interim Dean of Faculty Patricia Barbeito, who teaches courses on race and ethnicity in American literature, the African-American literary tradition, captivity and prison narratives, magical realism, the Latin American novel and noir fiction and film. Currently her research focuses on African-American literature and culture of the 1940s–1960s, in particular the protest literature of the period. Based on this research, she is working on a book about author Chester Himes. Student event | Bingo After Dark! April is Sexual Health Month. 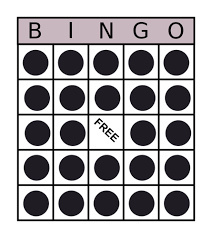 Join Residence Life for a night of bingo with a twist! Learn about sexual health and consent, and win awesome prizes. RISD’s Sculpture department welcomes visual artist and Yale University faculty member Halsey Rodman. He earned his BA in Sculpture from the College of Creative Studies at University of California, Santa Barbara and his MFA from Columbia University. 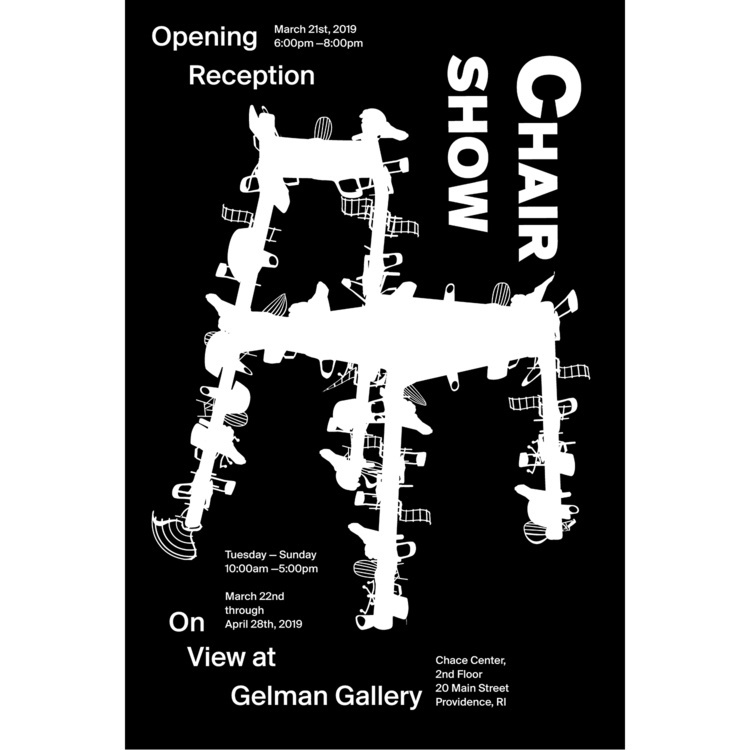 Rodman has exhibited both nationally and internationally at venues including Guild & Greyshkul in New York, the Institute of Contemporary Art at Maine College of Art, and at Los Angeles Contemporary Exhibitions (LACE). Daniel Gordon holds a BA from Bard College and an MFA from Yale School of Art. Recent solo exhibitions include: Blue Room, James Fuentes, New York (2018), Selective Color, M+B, Los Angeles (2017), New Canvas, James Fuentes, New York (2017), Hand, Select & Invert Layer, Bolte Lang, Zürich (2016), Switzerland; Shadows, Patterns, Pears, Foam Museum, Amsterdam, NL (2014); and Screen Selections and Still Lifes, Wallspace, New York, NY (2014). He has participated in several museum group exhibitions, including Cut! 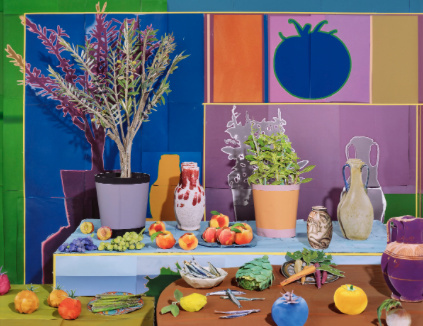 Paper Play in Contemporary Photography, J. Paul Getty Museum, Los Angeles, CA (2018), Secondhand, Pier 24, San Francisco, CA (2016) Greater New York, MoMA P.S. 1, Queens, NY (2010) New Photography Series, Museum of Modern Art, New York, NY (2009). He is the author of Spaces, Faces, Tables and Legs (OSP, 2018), Intermissions (OSP,2017), Still Life with Onions and Mackerel (OSP, 2014), and Still Lifes, Portraits, and Parts (Mörel, 2013), Flowers and Shadows (Onestar Press, 2011) and Flying Pictures (powerHouse Books, 2009). Gordon’s work has also been highlighted in several international publications including: The New York Times, The New Yorker, Art Review, Frieze, Architectural Digest, New York Magazine, W Magazine, Art in America, Modern Painters, PHOTONEWS, Dazed & Confused, Art in America, and Flash Art. His work resides in the collections of the Museum of Modern Art, New York, The Guggenheim New York, The Getty, Los Angeles, Pier 24, San Francisco, Foam Museum, Amsterdam, and the VandenBroek Foundation, Lisse, NL. The Photography department welcomes Gary Metz lecturer Daniel Gordon, author of Spaces, Faces, Tables and Legs (OSP, 2018), Intermissions (OSP, 2017), Still Life with Onions and Mackerel (OSP, 2014), Still Lifes, Portraits and Parts (Mörel, 2013), Flowers and Shadows (Onestar Press, 2011) and Flying Pictures (powerHouse Books, 2009). Gordon earned a BA from Bard College and an MFA from Yale School of Art. Recent solo exhibitions include Blue Room, James Fuentes, New York (2018), Selective Color, M+B, Los Angeles (2017) and New Canvas, James Fuentes, New York (2017). RISD's Graduate Commons Speaker Series continues this spring with The Gradual Contemporary: Conversations on Contemporary Art. Please join us for Kader Attia's lecture, On Repair. 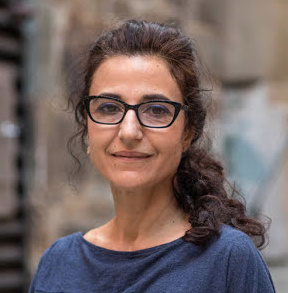 For many years, Attia has been exploring the perspective that societies have on their history, especially as regards experiences of deprivation and suppression, violence and loss, and how this affects the evolving of nations and individuals — each of them being connected to collective memory. 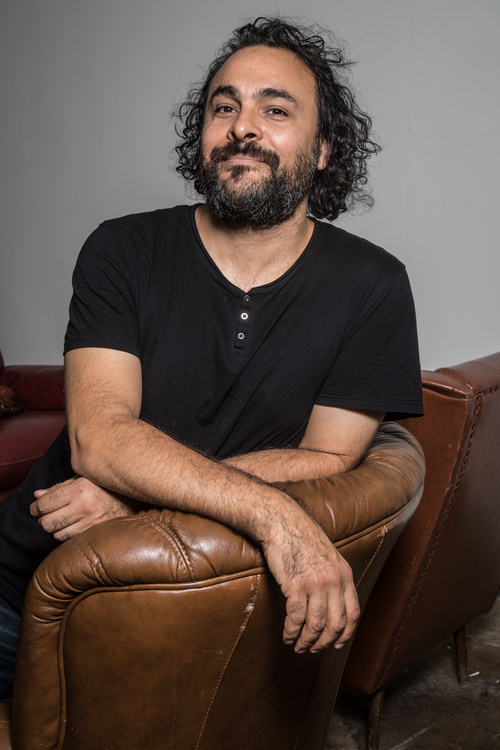 Attia grew up in Paris and in Algeria before studying at the École Supérieure des Arts Appliqués Duperré and the École Nationale Supérieure des Arts Décoratifs in Paris, and at Escola Massana, Centre d'Art i Disseny in Barcelona. He also spent several years in Congo and in South America, and these experiences fostered his intercultural and interdisciplinary approach. Free and open to the public. Event will be livestreamed. 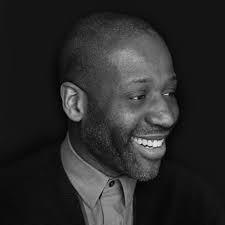 The Graphic Design department welcomes Eddie Opara, who studied at the London College of Printing and Yale University, where he received his MFA in 1997. He began his career as a designer at ATG and Imaginary Forces and worked as a senior designer/art director at 2×4 before establishing his own studio, The Map Office, in 2005. He joined Pentagram’s New York office as partner in 2010. Opara is a multi-faceted designer whose work encompasses strategy, design and technology. His projects have included the design of brand identity, publications, packaging, environments, exhibitions, interactive installations, websites, user interfaces and software, with many of his projects ranging across multiple media. He has won numerous awards, and his work is in the permanent collection of the Museum of Modern Art. 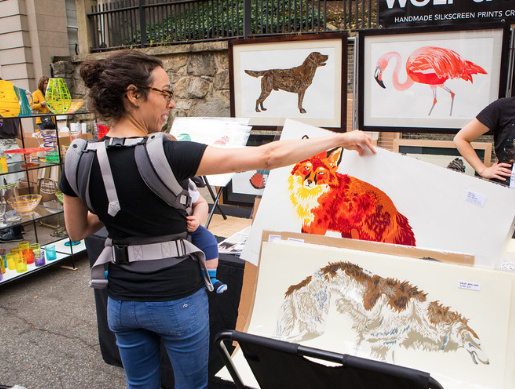 Current RISD students in every department sell their original art and design work on Benefit Street. Come early and find great gifts and home décor. 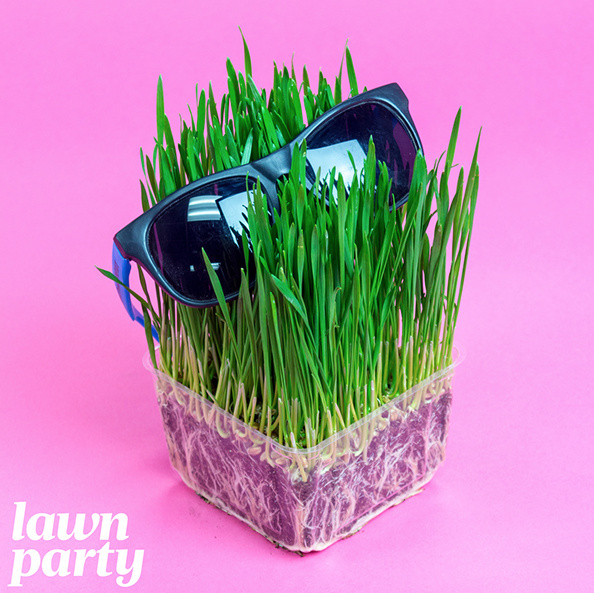 RISD students are invited to the annual Lawn Party on Benefit Street. Sink your toes into the spring grass while you enjoy student performances and great food. The Painting department welcomes Andrianna Campbell, a doctoral candidate in the department of Art History at the CUNY Graduate Center who specializes in American art in the modern and contemporary period. Her research focuses on Norman Lewis and Abstract Expressionism. Alongside her scholarly research, she is the author of essays and reviews on contemporary art for Artforum, Art in America, and Frieze. She is the recipient of numerous fellowships and awards including the Dean K. Harrison Fellowship, the Preservation of American Modernists Award, the Library Fellowship from the American Philosophical Society, the Andrew W. Mellon Fellowship at the Dia Art Foundation, the Dissertation Writing Fellowship at the New York Public Library and the CASVA Twelve-Month Chester Dale Fellowship from the National Gallery of Art. 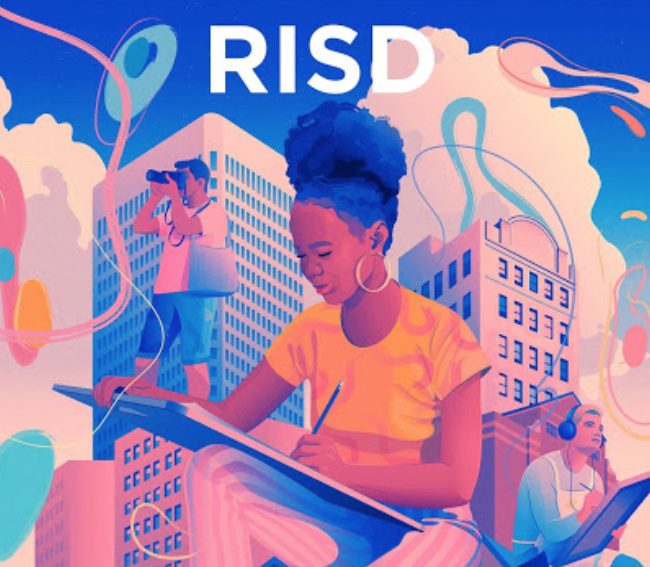 The Illustration department welcomes back young Illustration alumni Marley Gallardo 15 IL, Marianne Kahill 17 IL, Hayden Sherman 17 IL and Chloe Yee May 16 IL, who will speak about their diverse trajectories since leaving RISD. 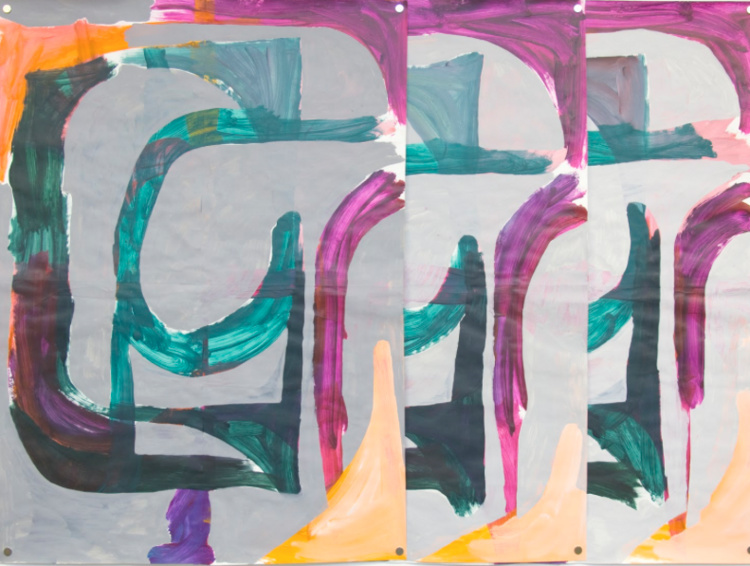 RISD's Graduate Commons Speaker Series continues in 2019 with The Gradual Contemporary: Conversations on Contemporary Art this spring. Please join us for Lynne Cooke's lecture, Contesting Borders: interchanges between uncredentialed artists and American vanguards. Since the last century, the relationship between vanguard and self-taught artists has been defined by contradiction. The established art world has been quick to make clear distinctions between trained and untrained artists, yet at the same time it has been fascinated by outliers whom it draws selectively and intermittently into its orbits. Curator Lynne Cooke explores shifting conceptualizations of the American outlier across the twentieth century. She reveals how these distinctions have been freighted with a particularly American point of view as she investigates our assumptions about creativity, artistic practice, and the role of the artist in contemporary culture. Lynne Cooke is the Senior Curator for Special Projects in Modern Art, National Gallery of Art, Washington DC, where she recently curated “Outliers and American Vanguard Art.” Prior to her present position, she was the deputy director and chief curator at the Museo Reina Sofia, Madrid, Spain, and the curator at the Dia Art Foundation. Cooke has taught and lectured regularly at the University College London, Syracuse University, Yale University, Columbia University, and the Center for Curatorial Studies at Bard College. 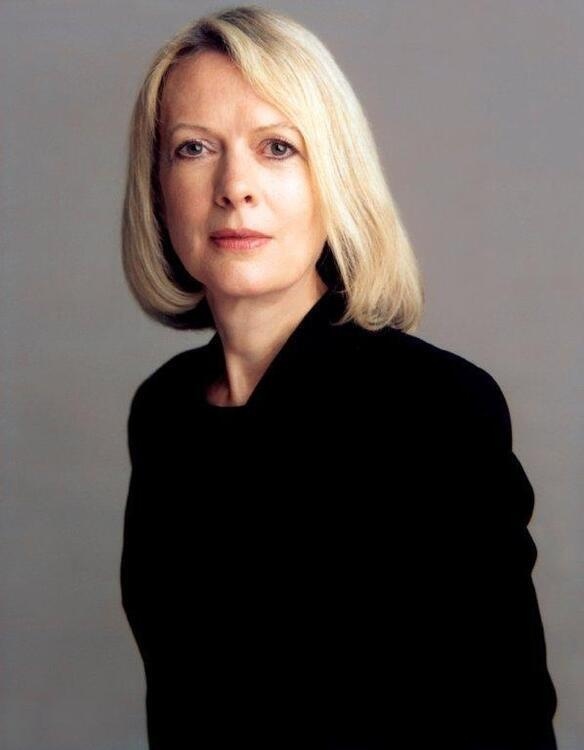 She was a co-curator of the Venice Biennale in 1986, the Carnegie International in 1991, and was artistic director of the Biennale of Sydney in 1996. Dr. Cooke established herself during the mid-80s as a writer on contemporary artists of the period, including British sculptors Anish Kapoor and Bill Woodrow, and American artist Allan McCollum. During her years at Dia, Cooke organized a number of exhibitions of younger American women artists and worked to bring greater recognition to women artists who contributed to the minimalist period; she also organized significant exhibitions aimed at introducing European artists of the 1980s to the American public. Cooke has curated exhibitions at the Arnolfini Gallery, Bristol; Whitechapel Art Gallery and Hayward Gallery, London; Third Eye Center, Glasgow; Institute of Contemporary Art, Boston; Tamayo Museum, Mexico; and elsewhere. In 2006, she was the recipient of the Award for Curatorial Excellence from the Center for Curatorial Studies at Bard College, and in 2007, she co-curated the exhibition "Richard Serra Sculpture: Forty Years," at the Museum of Modern Art in New York. She has written widely about contemporary art in exhibition catalogues and in Artforum, Artscribe, The Burlington Magazine, and Parkett, among other magazines. Free and open to the public. Event will be livestreamed. The Painting department welcomes Jessica Bell Brown, an art historian and writer based in New York. She is currently a doctoral candidate in the department of Art & Archaeology at Princeton. Her project revisits Sam Gilliam, Joe Overstreet and the painterly object in the post-civil rights decade. Bell Brown holds a BA in art history from Northwestern University. 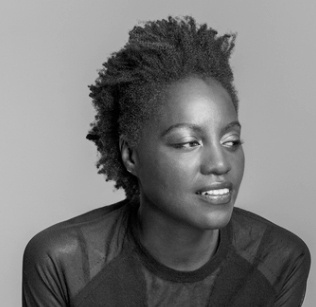 She is a Teach for America alumna and has worked in various programming and curatorial capacities at cultural institutions in New York City including Creative Time and the Brooklyn Academy of Music. She is currently the Mellon Museum Research Consortium Fellow in the department of Painting and Sculpture at the Museum of Modern Art. The Painting department welcomes scholar, writer and Artsy editor Julia Wolkoff, who has worked for Art in America, the Foundation for Contemporary Arts in NYC and the Miriam and Ira D. Wallach Gallery. Wolkoff earned a BA in Art History from Barnard College.